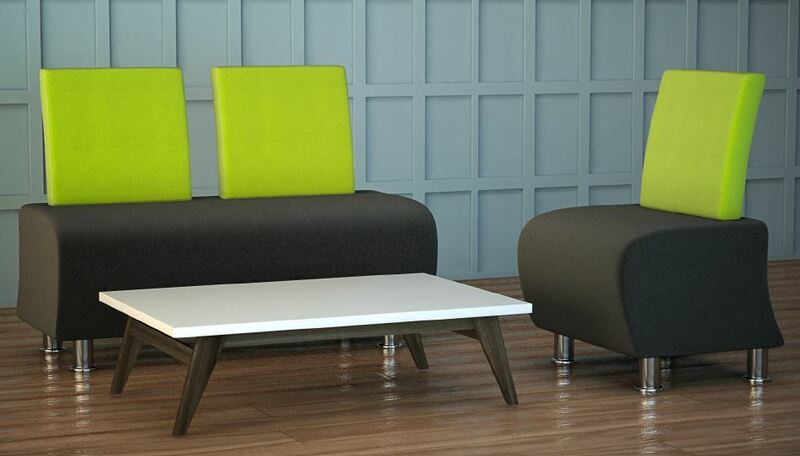 Atrium is easily reconfigured to suit needs and can be used to create smaller or vast seating areas whilst still looking neat. With a choice of leg finishes and optional two-tone upholstery, it's easy to personalise Atrium to your taste. 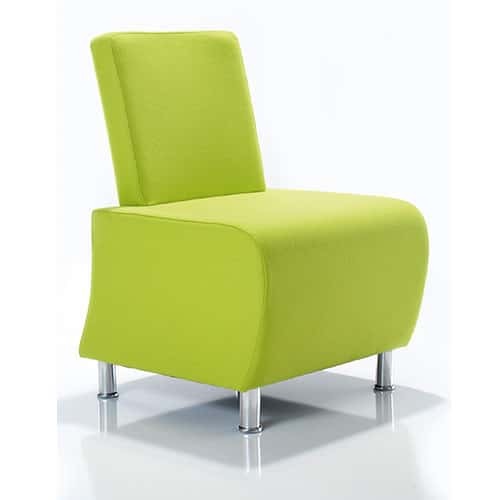 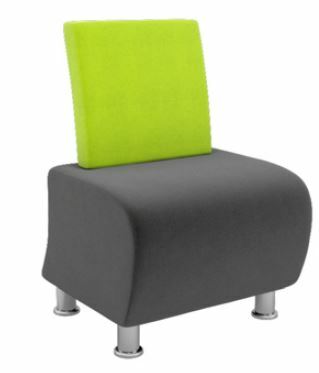 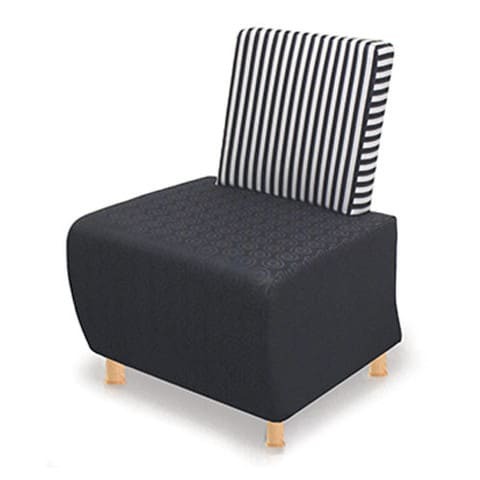 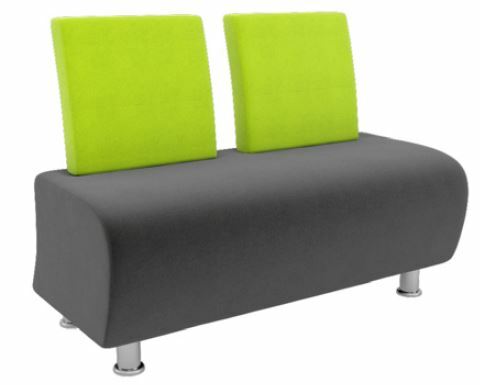 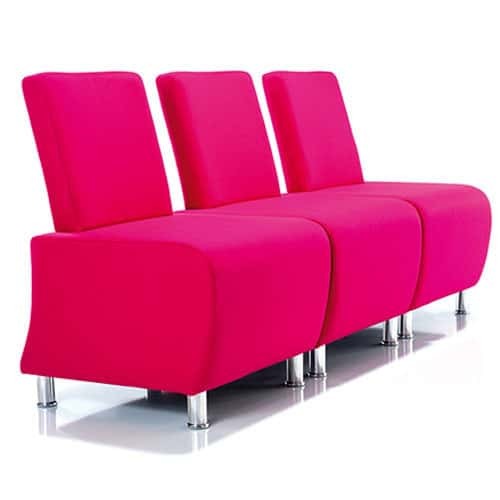 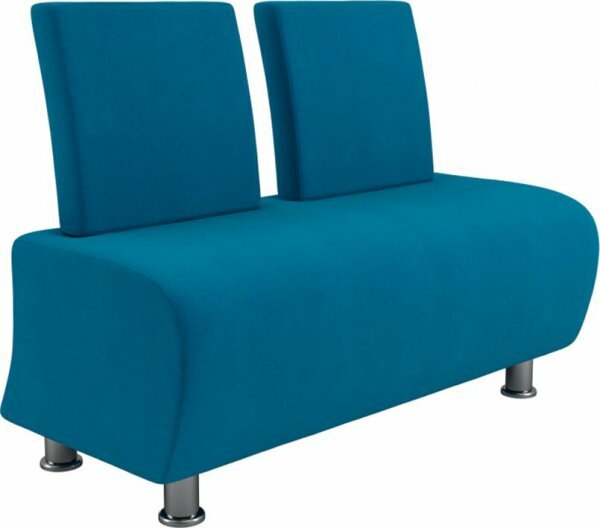 Thick, soft cushioned seat and back is complemented by generous upholstery. 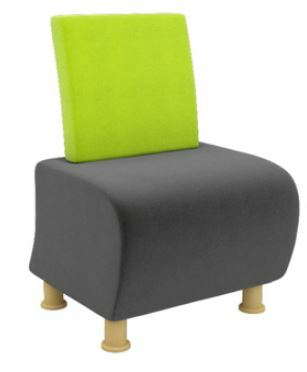 All fabric options meet crib 5 flame retardancy levels making them suitable for contract public use.